Magnets + Who wants free stuff? Back to school tomorrow-- and that means we are continuing our vowel study, celebrating Read Across America with a few the-author-that-shall-not-be-named Dr. Seuss activities, and hopefully the warmth will follow. I have a few fun things up my sleeve for spring...some new units I've been working on that I know will be a hit! ...and I just love it most of all because its great practice, and totally independent! 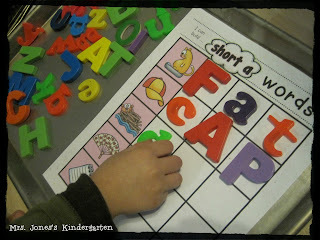 The kids can stretch, spell, and then check their own work. 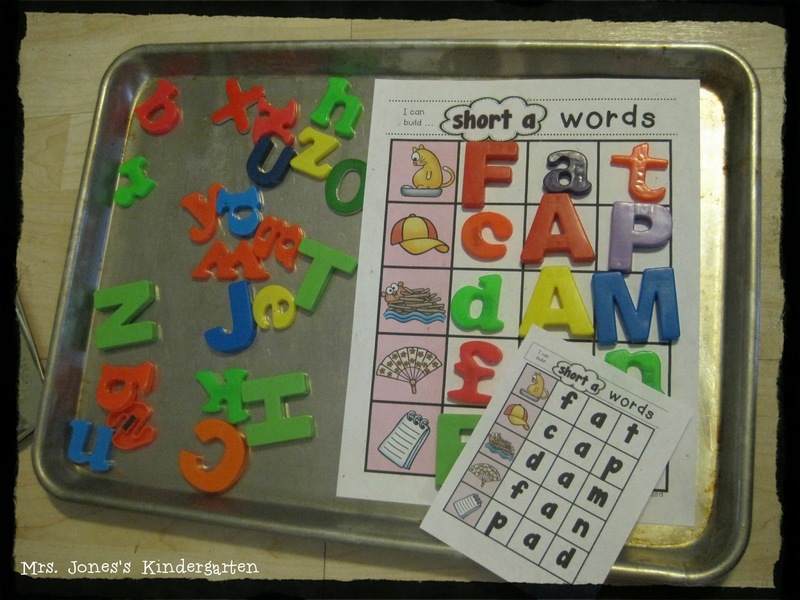 Teacher friends-- if you are interested, you can find my Building CVC Words center here. 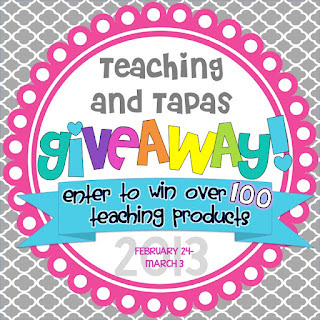 In other news, there is a HUGE and I mean HUGE giveaway over at my friend Alyssha's blog, Teaching and Tapas. She's a super cool 2nd grade teacher teaching abroad in Spain. 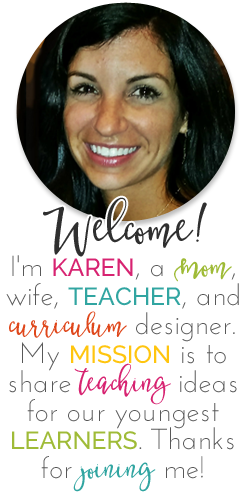 And she has put together a mega-giveaway that is even more amazing because its organized by grade level. Get on over and check it out! 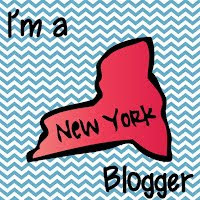 Glad I am finding all of these wonderful bloggy friends through the giveaway! Cute blog! I popped over from the Teaching & Tapas Giveaway. I love your blog!! I'm following you!! I like that the students can check their work themselves. 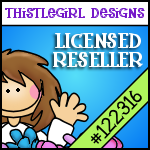 I am headed over to TpT right now! 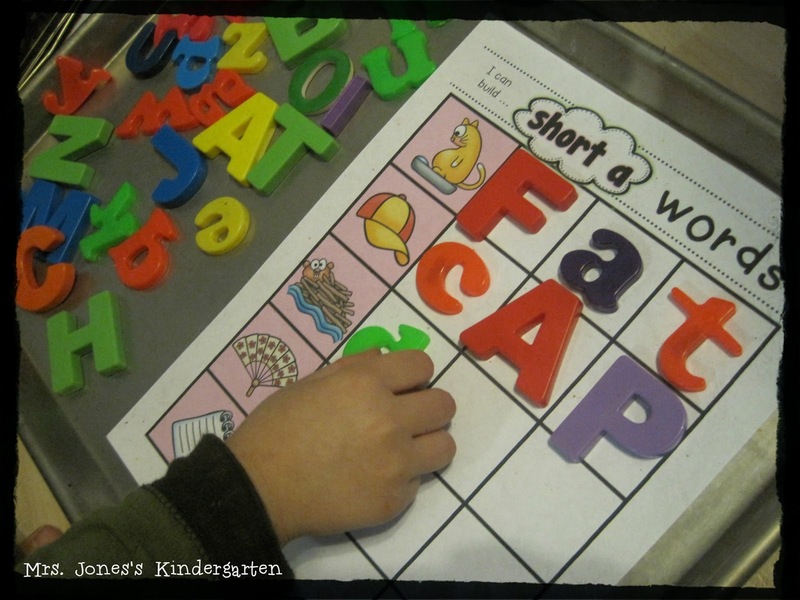 100th Day and Vowel Fun! 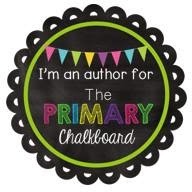 Opinion Writing & TPT Sale!